Another Hollywood star extinguished from the endless sky of possibilities. Our beloved Anton Yelchin, or Chekov as I’ve known him throughout his career, a star in one of my favorite film series, Star Trek, has passed away on Sunday, June 19th, sadly. He was involved in a freak accident involving his Jeep Grand Cherokee. That specific model had a series of recalls. You know what they say, “They don’t make ’em like they used to”. I remember the first movie I saw with him where instantly fell in like with his character. Zack Mazursky from Alpha Dog. You know, the movie where he goes missing? Yeah, he was always the “weaker” seeming character on screen, but what a performance! He was supposed to show up at a party with his friends, and when he didn’t show up, the came to his house where they found him asphyxiated, trapped between a mail post and the front gate. Apparently, the car was not parked properly, and rolled downhill. Authorities say this has nothing to do with the car’s e-shift transmission. All of his friends and coleagues are going to miss him, dearly. I know I will miss him as well. I still remember the scene in the first movie where he was trying to say 9-5-victor-victor-2 and was pronouncing it wictor-wictor. I’m always going to remember him for that. He was in a lot of other movies as well, and he did some singing as well, but I’m not here to discuss his career. You can find that on IMDb. He had a promising career. 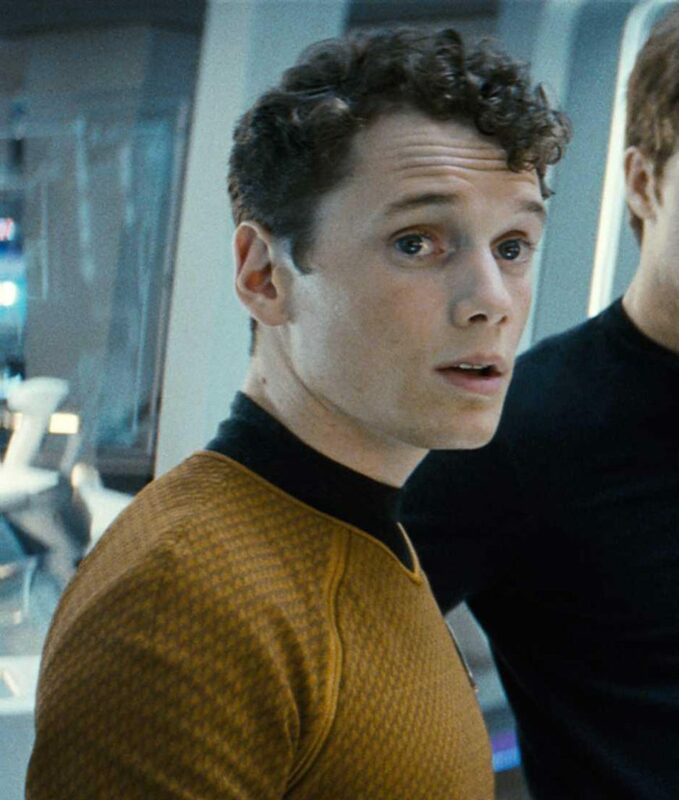 For me, he was going to be Chekov in all of the future Star Trek movies. Now what!? Who’s going to play the next Chekov? It won’t be the same. Are they going to kill off the character? You will be dearly missed. Rest in peace young man! This entry was posted in Celebrity Interviews. Bookmark the permalink.